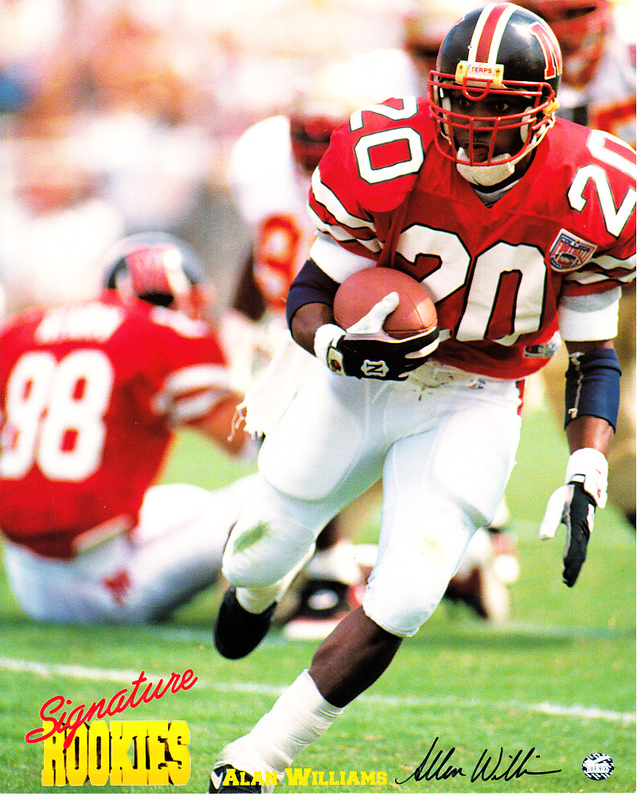 8x10 photo autographed in thin black marker by former Maryland Terrapins running back Allen Williams, who led the Terps in rushing in 1994. 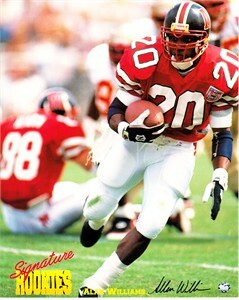 Authenticated by Signature Rookies, with their hologram and certificate of authenticity. NOTE: his name is misprinted Alan Williams on the photo. ONLY ONE AVAILABLE FOR SALE.